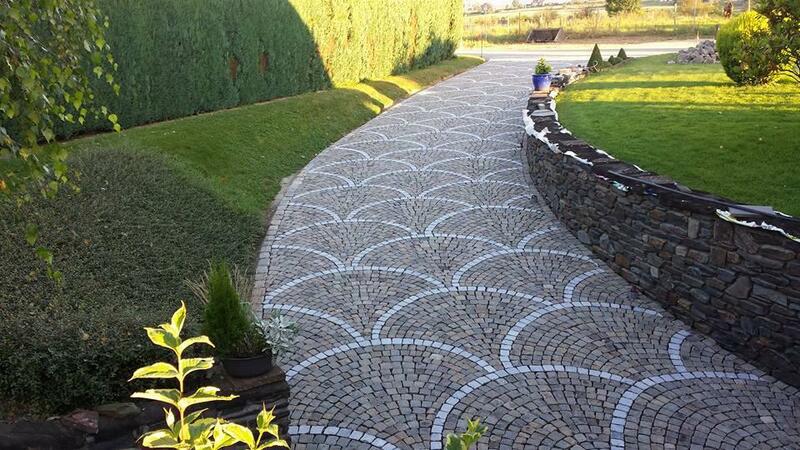 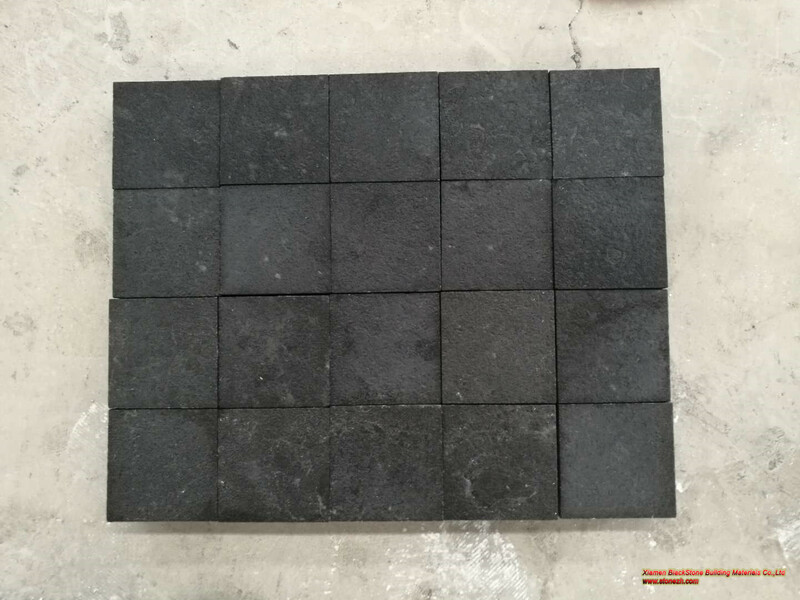 Welcome to buy Black Basalt with good quality and price from China suppliers and manufacturers directly. 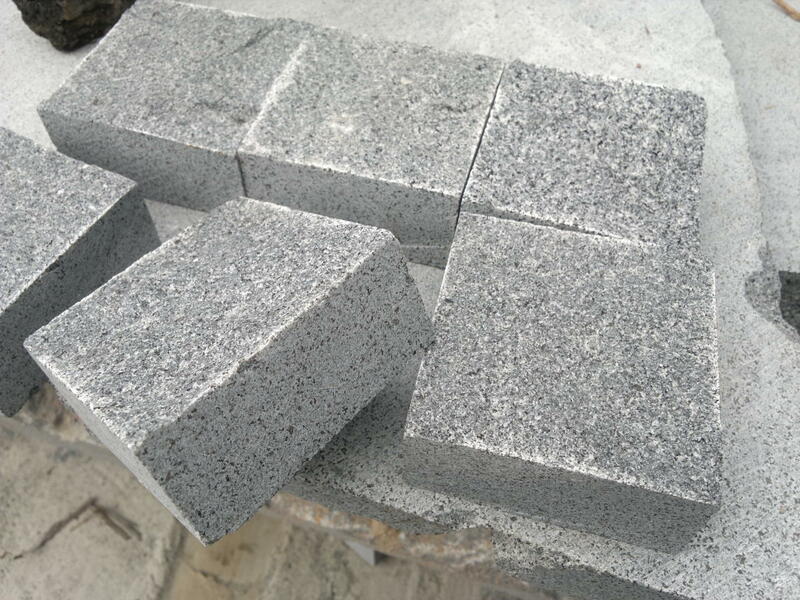 Our quarries lie in Guizhou,China. 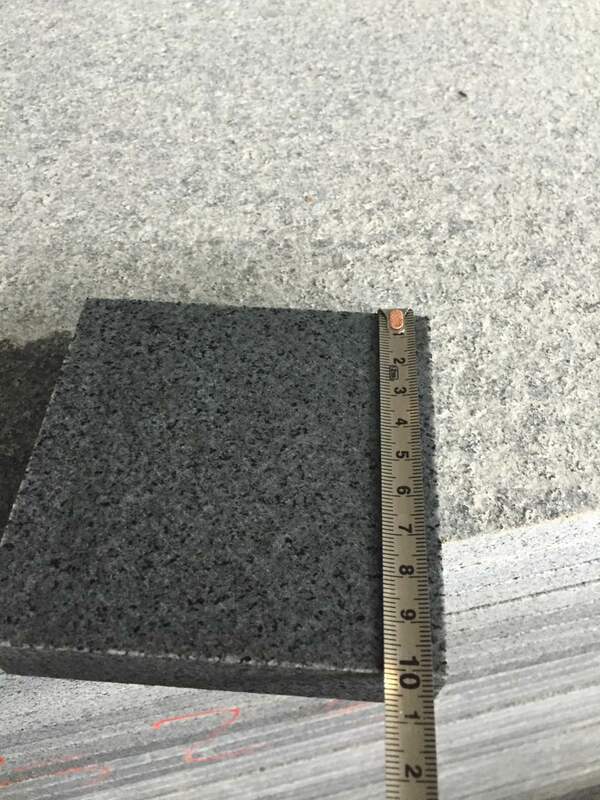 Black Basalt is Basalt Tiles from China, welcome to buy Black Basalt with good quality and price from China suppliers and manufacturers directly. 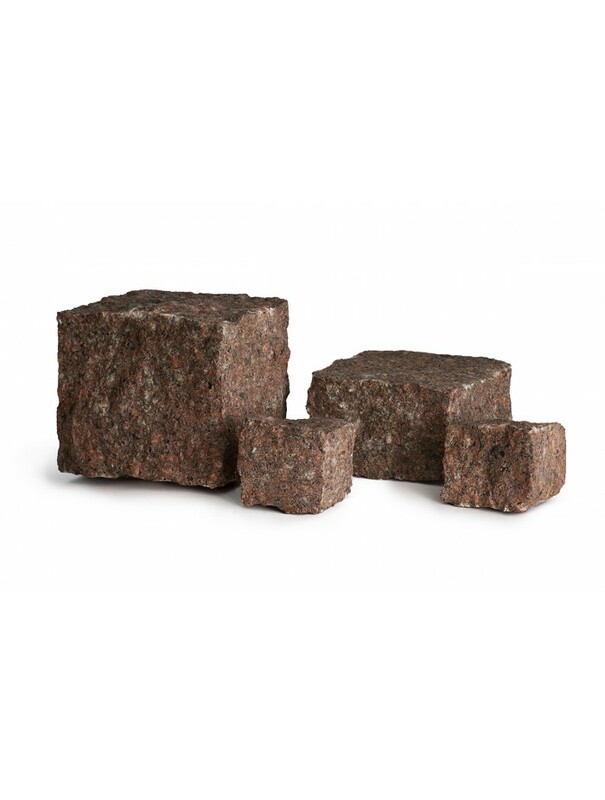 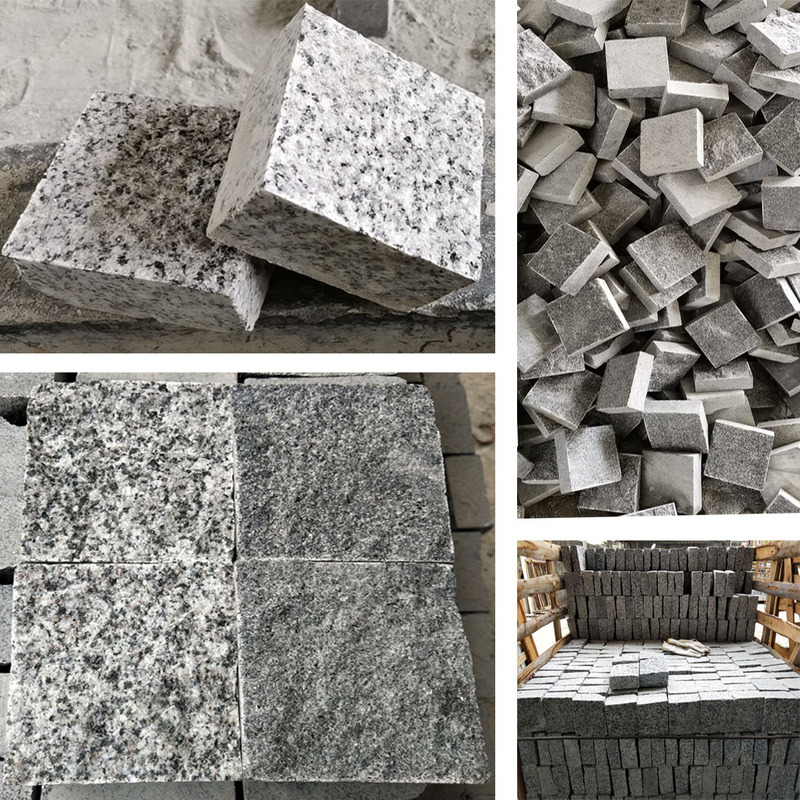 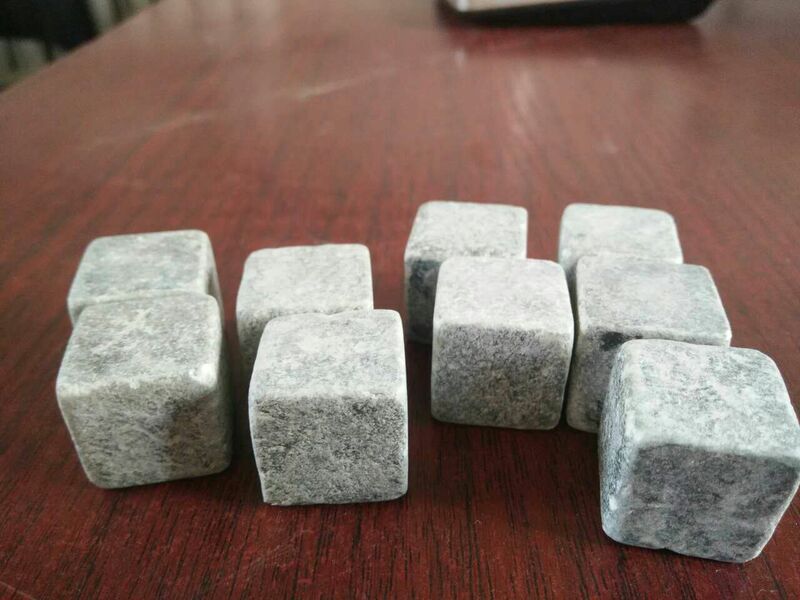 Black Basalt is Cube Stone from China, welcome to buy Black Basalt with good quality and price from China suppliers and manufacturers directly.